We are a local business working hard for our clients in order to optimise their websites for search engine marketing. We also offer skills and expertise in all other facets of online marketing too, including: web design, pay-per-click and copy writing. 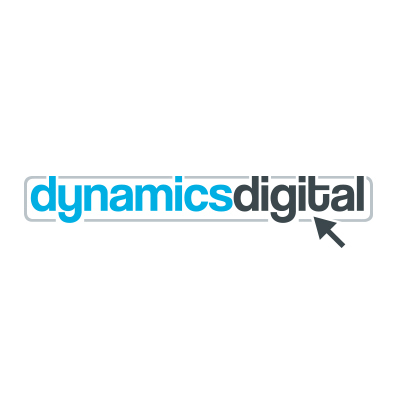 Getting strong Google ranking can transform your business and at Dynamics our team offer the very best in high quality, sustainable and ethical search engine optimisation techniques, optimising websites for large and small businesses right across the UK. We offer free, no obligation proposals and a flexible monthly service to suit your needs.